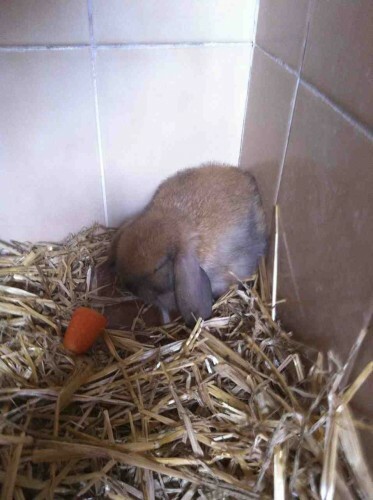 My new companion – Loppy! 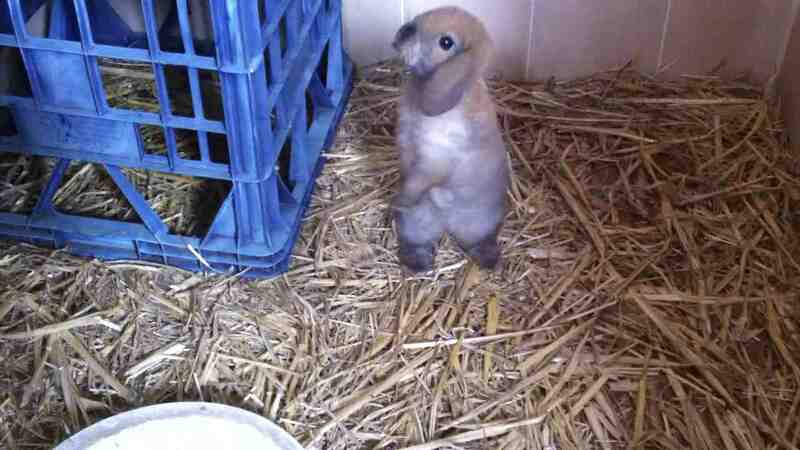 I use to have a homebred baby rabbit called White Paws. It came as a surprise because I felt my rabbits were no longer fertile to have babies as they have already passed the breeding age. White Paws brought me much joy and reminded me how much I love rabbits. Because I’m so busy these days, I haven’t been spending much time if any at all with my little animals. Sadly, White Paws passed away recently at the age of 8 months and has left me feeling really empty. Since then, something felt missing from life. I would walk towards the door to my backyard with the feeling of a sense of purpose. But there was none, because White Paws is no longer there. They say a dog is a mans best friend, but to me, White Paws was my best friend. So I decided for in remembrance of White Paws, I went to seek another companion. 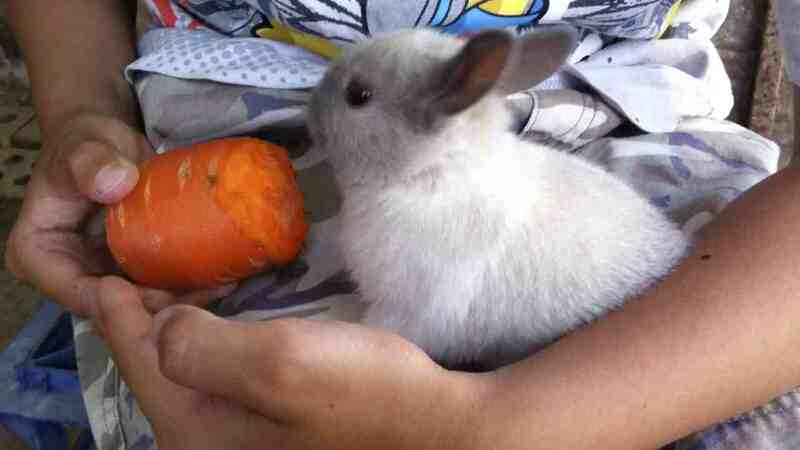 At first I had in mind that I wanted a plain grey dwarf bunny that resembled White Paws. I looked around many places starting off at my local Padstow Pet Shop. Unfortunately every place I went didn’t have any that matched my criteria. They all had different spots around them and interestingly around 50% were plain black. I had almost lost all hope but there was 1 shop left to check out. There I met Loppy! 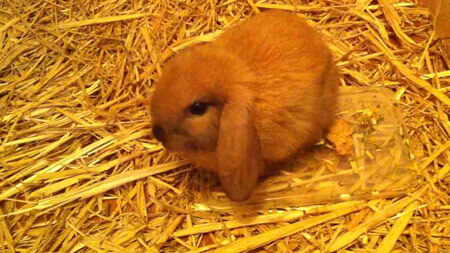 – a unique brown/orange colour baby mini lop which instantly won my heart! Sitting quietly in the corner along with 2 other plain grey dwarfs – That’s right, ‘2 other plain grey dwarfs’!. I thought that this is truly my lucky day as I could not believe that sitting in front of me were 2 rabbits that I had been seeking for such a long time and an extremely adorable mini lop! It was a tough decision to make as I was only prepared to purchase one. But in the end I felt that White Paws could never really be replaced. I shouldn’t be choosing a rabbit just so it can be the next White Paws, because that can never happen. 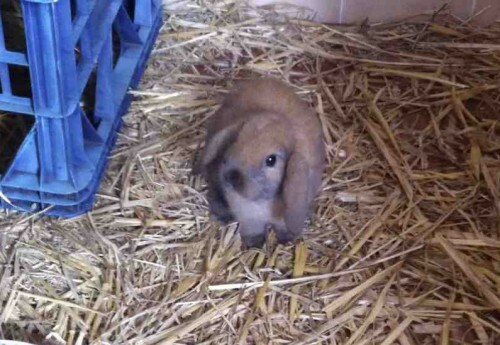 So finally I chose the mini lop because I felt I should follow my heart. Then I named him Loppy due to the ears =) really cute stuff! Loppy now lives in white paws’ old home. On the first day he was really nervous, sticking to the corner like glue. Bhibi and i kept trying to feed it but it would not respond. 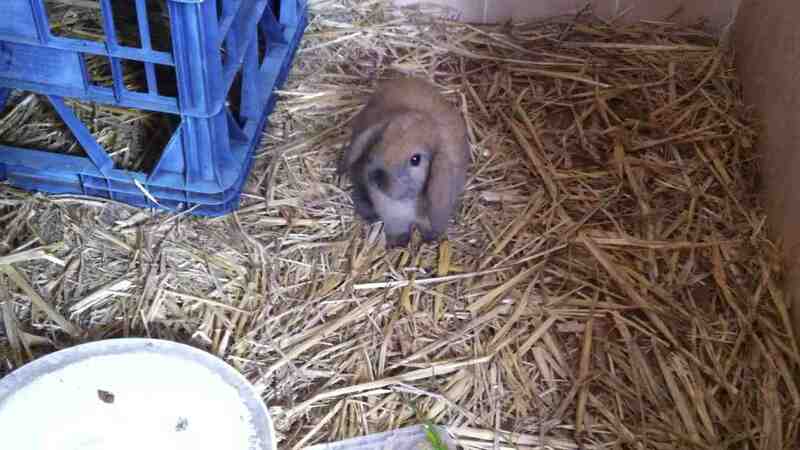 But after spending more time with Loppy it is now as energetic as ever! 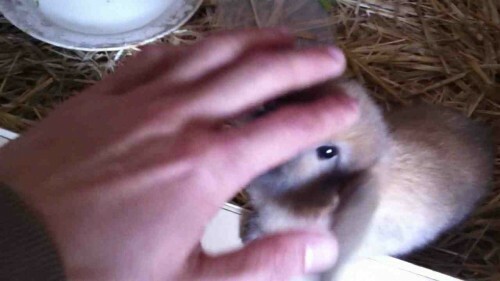 Really friendly and tame =) sometimes it would dash around randomly and do a binky. He is never shy for a pat and loves to play with people. 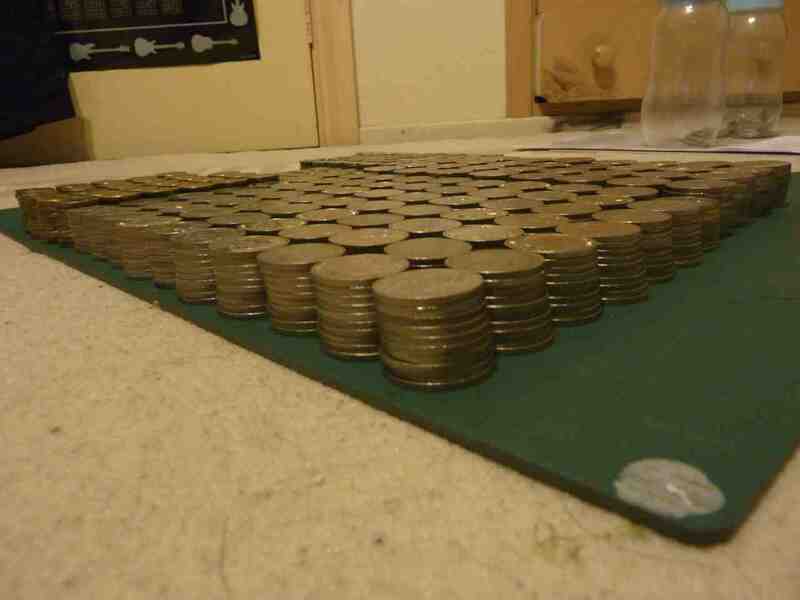 I have finally decided to take down my beloved coin tower and throw it into the bank. It is a sad day for the coin tower has been with me for many years, fought many room-quakes and breath-storms, never once toppled. The only effect anything had on it was probably my sub-woofer, through endless poundings of heavy bass of my devastating J-rock tracks, the 2 dollar tips would seldomly fall down one at a time. But other than that, I can convincinly say it was truly an engineering marvel, one that I can truly be proud of. 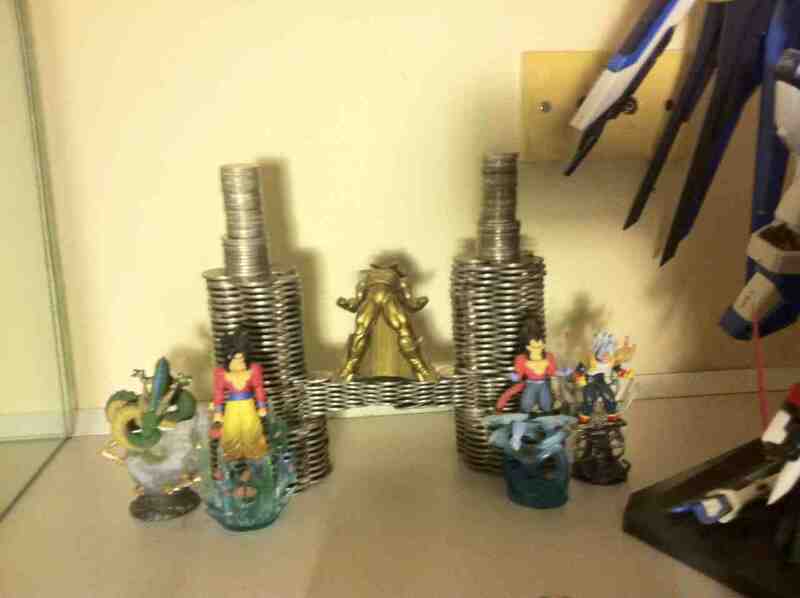 Standing above all, my coin tower defended by none other than Alteisen and Strike Freedom gundam…and trunks. 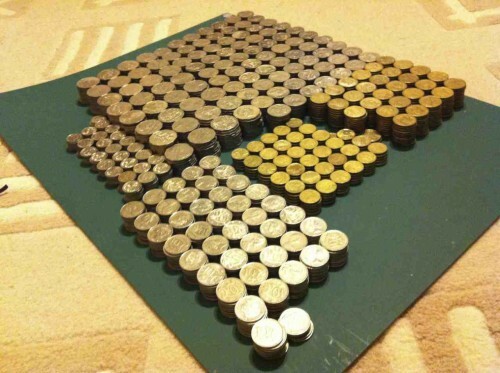 Taken apart and reorganised, I was overwhelmed by the amount of coins. 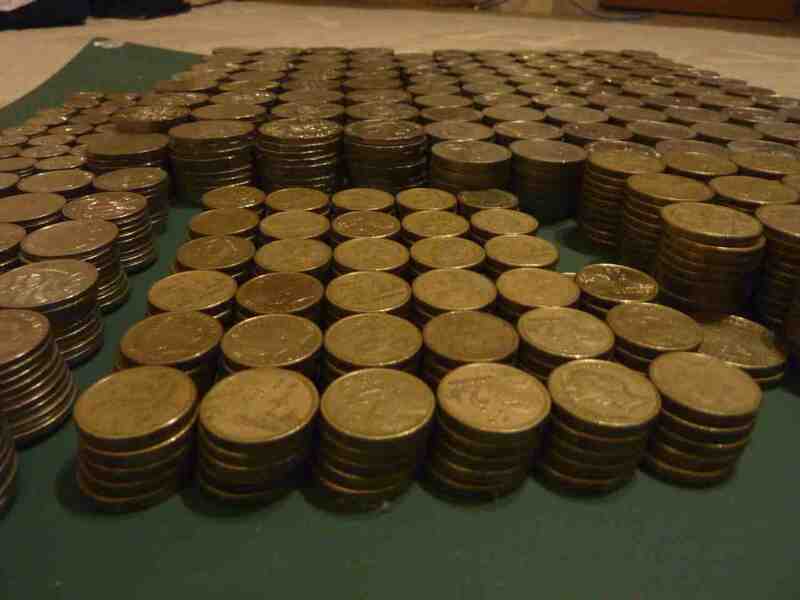 This process took a ‘few’ hours as I had to count them as well. Hail to the twin coin tower! This queens birthday, Bhib and I escaped to the blue, or should I say – White mountains =). Knowing that it was going to rain, we were a little concerned. But it turned out to be an amazingly, heavenly, relaxing trip. First Stop – Valley of the Waters. Pretty sad day to hear the great Shaq’s time in the nba has finally come to an end. No matter how you put it, the NBA just isnt gona be the same. It is a good thing though. It’s quite painful to watch him struggle as of late. He can barely run, barely jump. I suppose the only demise for shaq is age, nothing else can take down the Big Diesel! Something’s up with my body. I’ve been getting stomache aches and feeling really tired in general. This has really affected my productivity. I can’t make proper use of my time!. Luckily I’ve been taking some probiotics and starting to feel a bit better. Must stay focused – life is a grind! (when you start modelling gundams). The other way to get some energy into the body is to watch something funny. I’ve been watching Steven Chows old films, particularly “Flirting scholar” just to get a good laugh, it really works! I’ve been told you live longer the more you laugh and smile. 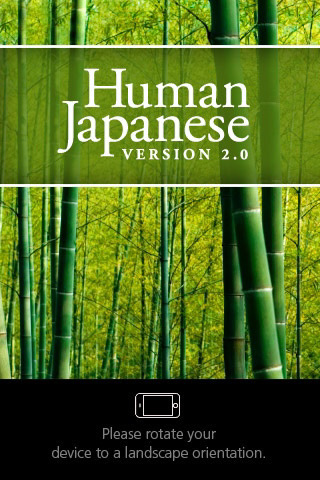 I’ve been learning Japanese through an iPhone app called “Human Japanese“. This is a fantastic app! very user-friendly and engaging. What I find best is that it has recorded speeches of everything word and phrase they teach you. Big thumbs up. I’ll be speaking japanese in no time =). Highly recommend this. Hopefully I’ll know a few good attack phrases by the time OG2 comes out. Remember the last time when you casually check your watch to find out the exact time? You perform the action, twisting your wrist and raising your arm towards your eyes. You take a quick glance at the numbers before almost immediately lowering your arm back to the natural position. 5 minutes later you wonder what the time is but was sure you only checked it a moment ago. This is an example of performing an action on a subconscious level – meaning your mind wasn’t there, it was purely muscle memory. 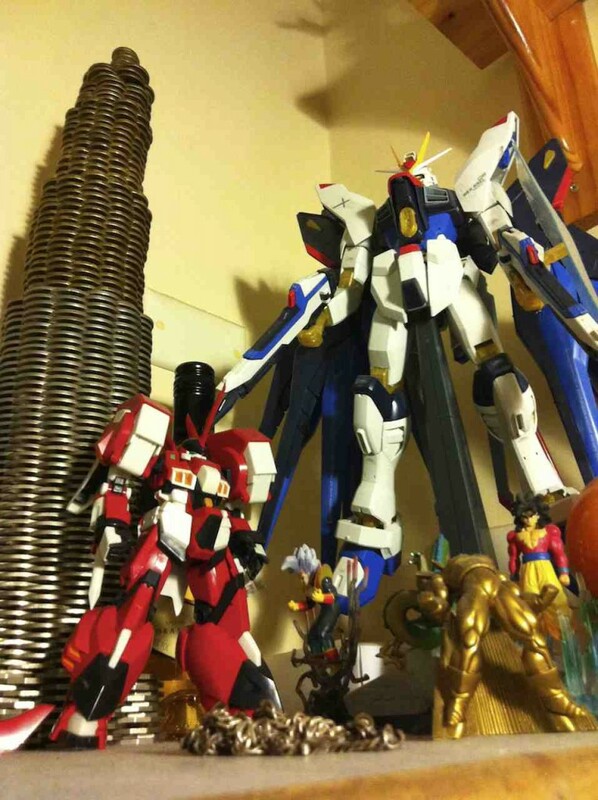 I'm Jaychan, and my ultimate dream is to own a life size, fully functional gundam! I love robots, drawing, sport, travel, photography and I love my lovely Chibi.